We are a new early education center and preschool opening in the spring of 2019. Our school will serve children 6 weeks to 5 years old with infant through kindergarten prep programs that offer scheduling options convenient for working parents. 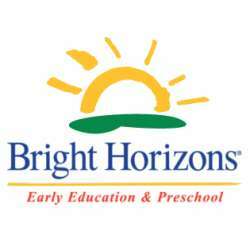 Bright Horizons fosters individual learning and child development at every age and stage through active, hands-on discovery and exploration.